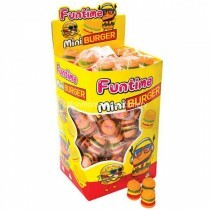 Fun Time candy are a Confectionery Company that sell a range of different sweet products In the UK and it includes products such as Dip N Licks, Shake Spray, Lollipops and Novelty sweets. 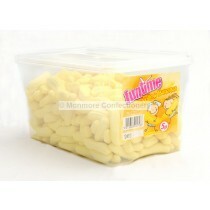 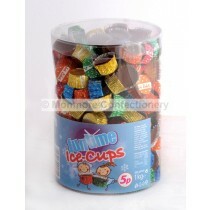 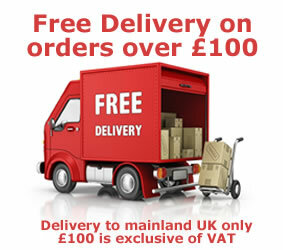 Monmore Confectionery sell a range of these wholesale sweets at affordable prices which includes the mallow range of sweet treats and Chocolate Ice Cups. 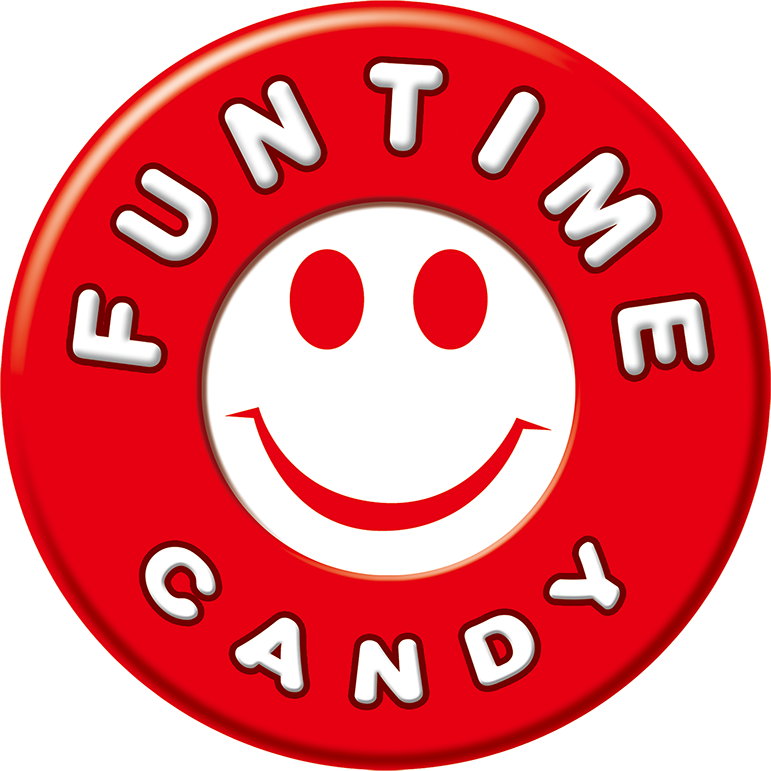 Fun Time Candy are exactly what they say on the tin, they are a fun vibrant confectionery brand that strives to attract as many people as possible to buy their products. 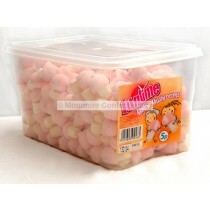 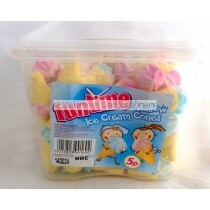 Monmore Confectionery stock a diverse range of Pick n Mix style sweets such as chocolate Ice Cups, Mallow Bananas, Mallow Ice Cream Cones, Mallow Mushrooms and Mallow Strawberries. 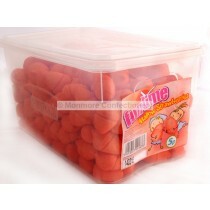 Whatever sweet cravings you are looking to satisfy, you can look to Monmore Confectionery to have exactly what you are looking for.